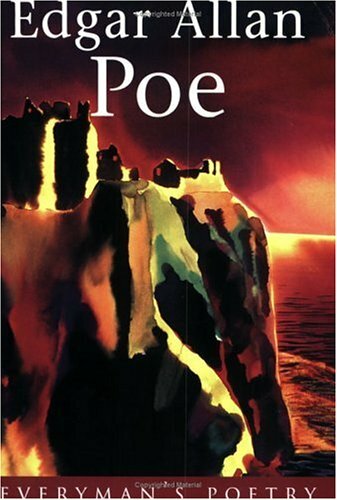 The marcabre and haunting elements of Poe's poetry have always intrigued. His poetry is a voyage into a world beyond normal consciousness, an exploration into a world beyond our waking life. About Richard Gray (Author) : Richard Gray is a published author. 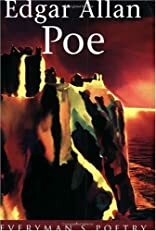 A published credit of Richard Gray is Edgar Allan Poe (Everyman Poetry Library).